The L8 LTD treadmill's rich and innovative standard features are all about the details. 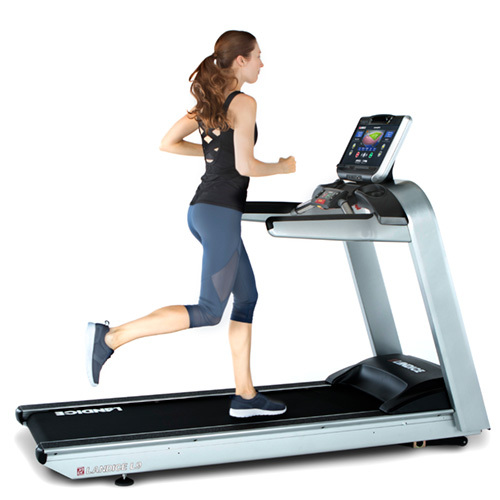 The Landice L8 LTD treadmill is available with your choice of three control panels. Customize your Landice L8 LTD Treadmill to suit your running style, workout goals and personal preferences. The Landice L8 LTD treadmill is built to withstand the harshest workout environments.